Jaguar Land Rover has already collected close to 25,000 km of motion sickness data and tested the effects caused by performing a task while in transit, such as checking emails. We've all sailed in that boat. Motion sickness. There's always been a relative, a friend who gets affected by it and just when you see an open, winding road, you have to stop because of a passenger having to deal with it. Motion sickness, afterall affects over 70 per cent of people and Jaguar Land Rover is doing some research on this which will help the company create an algorithm that generates a 'wellness score' for each passenger. This will help automatically personalise a vehicle's driving and cabin settings to reduce the effects of feeling car sick by up to 60 per cent. Jaguar Land Rover has already collected close to 25,000 km of motion sickness data and tested the effects caused by performing a task while in transit, such as checking emails. This has enabled the creation of a baseline driving style for self-driving vehicles to work towards, minimising the need for steering corrections and therefore the risk of motion sickness while passengers work or relax. This will certainly help the company as it moves towards an autonomous future. Spencer Salter, Wellness Research Engineer, Jaguar Land Rover, said, "As we move towards an autonomous future occupants will have more time to either work, read or relax on longer journeys, it's important we develop vehicles that can adapt to reduce the effects of motion sickness in a way that's tailored to each passenger." The 'wellness score' calculates how susceptible individual drivers and passengers are to feeling car sick, using biometric sensors that record physiological signals. Combining this with motion and dynamics data, the vehicle will reliably know when a passenger or driver is becoming motion sick - before they do. Jaguar or Land Rover vehicles are already designed to help combat feelings of nausea. 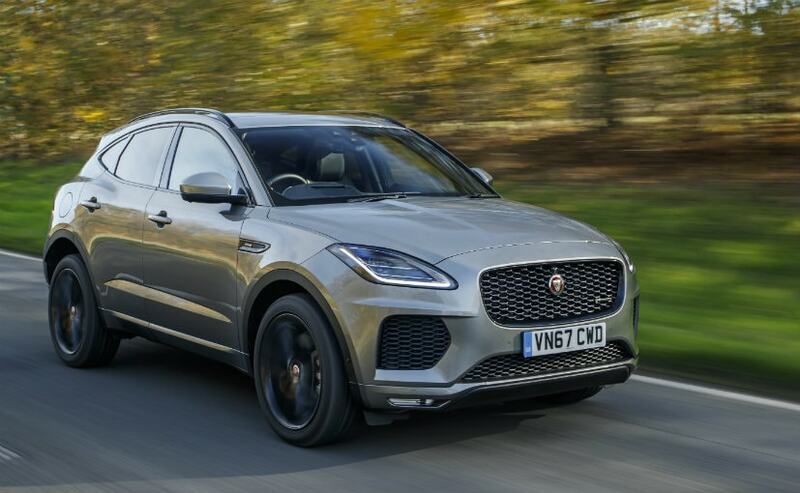 The Jaguar E-Pace, for example, has 26 different seat configurations for passengers to find a position that raises the infotainment screen relative to eye level as well as turn on the cooling seat function. Both factors have been proven to significantly reduce the likelihood of motion sickness.